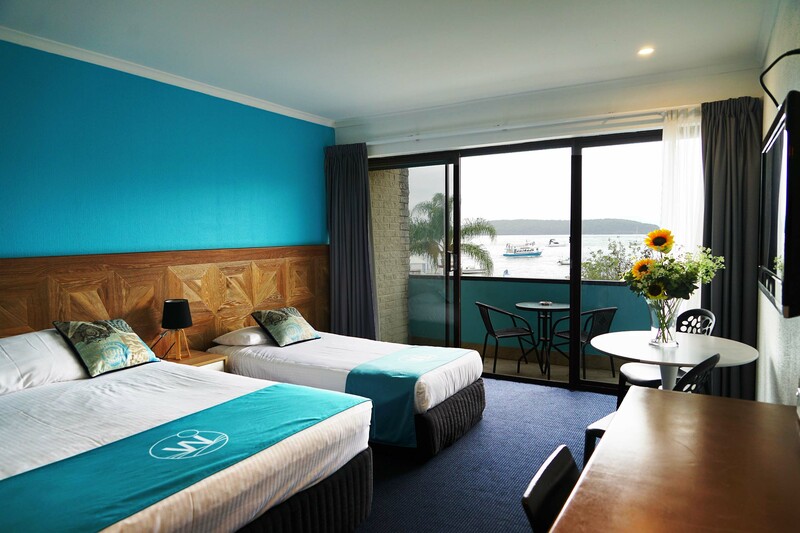 Located in Batemans Bay in the region of New South Wales, 49.9 km from Mollymook, Mariners on the Waterfront features a year-round outdoor pool and views of the sea. Guests can enjoy the on-site bar. 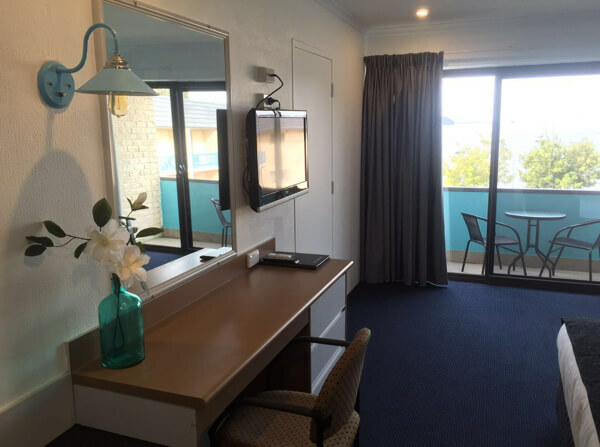 Free WiFi is featured throughout the property and free private parking is available on site. Some rooms feature a sitting area for your convenience. You will find a kettle in the room. All rooms include a private bathroom. A flat-screen TV is available. 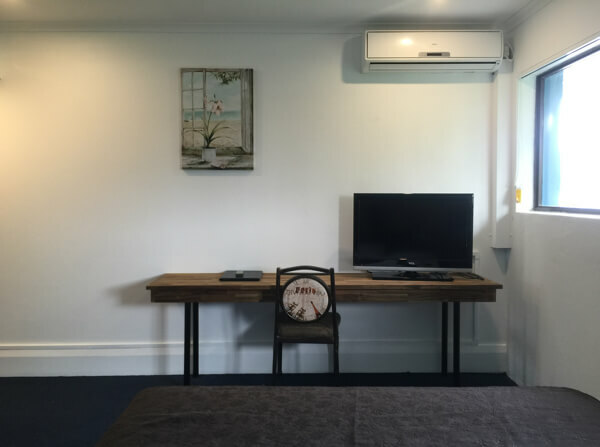 The location was amazing, the room was spacious and bedding was very comfortable. Staff were friendly and welcoming too. I loved it and would definitely stay there again! Everything was great!! Location was great, food was great staff was great. Our aircon was not working properly, and we asked for a fan from the staff and they responded quickly. Thank you for that! Excellent location, we left the car parked at the hotel and walked onto the promenade next to the river. Close to dinner and breakfast options and shops. The room was comfortable and the view was great.